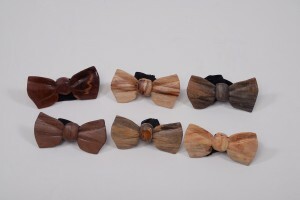 These ties are hand carved and one of a kind from Louisiana woods. 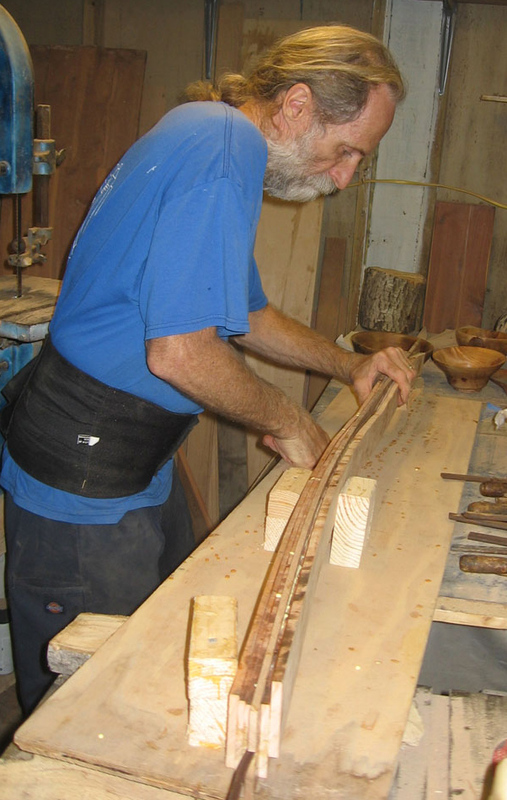 Photos are representative of each wood type. Individual ties may vary . Please call if you have any questions. 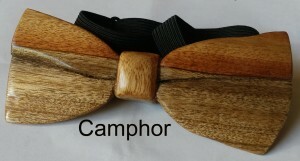 Bow Ties are $35 each. Shipping is $3. Thank you.